Just Listed or Sold by CNRES! 903 Beach Ave, Vancouver, BC from Shuttermouth Media on Vimeo. New homes are all around you! Use your phone to find nearby listings here. Chris Naples Real Estate Services Recent Just Solds! 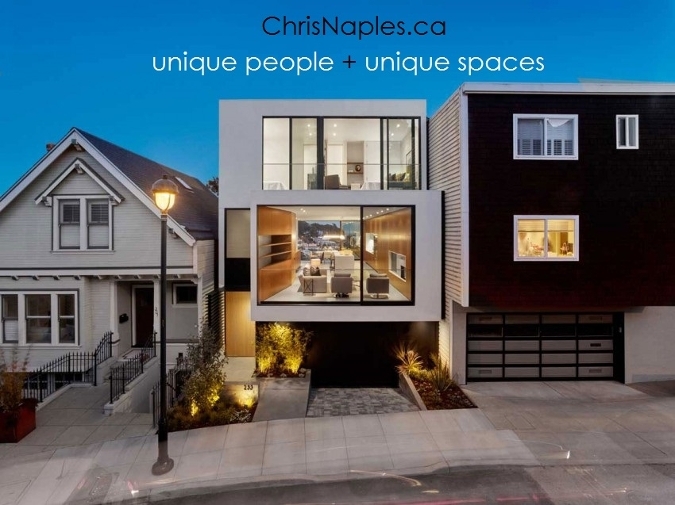 Born and raised in Vancouver, I am an award winning Realtor® that creatively services clients in and around the Lower Mainland with a focus on loft, penthouse and unique properties. My extensive marketing background gives me an edge and I love helping others navigate the process of buying, selling and investing. No project is too big or too small. Call me and let's work on a strategy together to get you where you need to go.